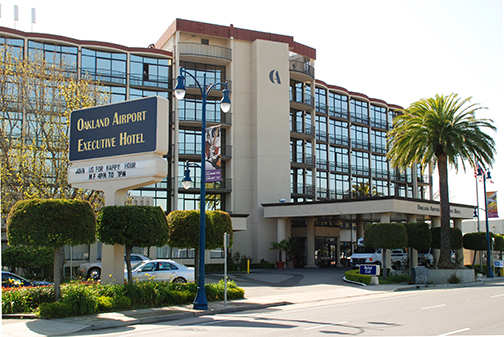 The Oakland Airport Executive Hotel in Oakland, California offers superb three diamond full service accommodations where personal service and comfort will give each guest a memorable experience. 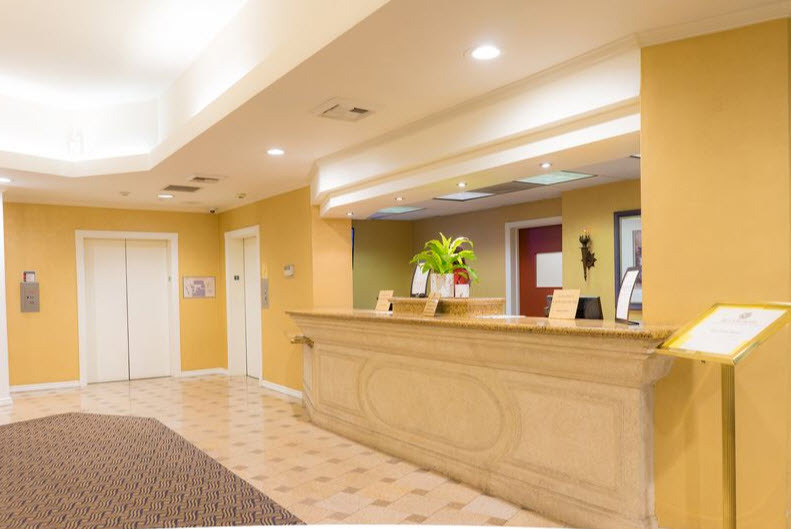 Our beautiful Oakland, California hotel is located halfway between San Francisco and San Jose, California in the heart of the East Bay. We are minutes away from the University of California at Berkeley, California State University East Bay, Stanford University, and San Jose State University, as well as numerous junior colleges and nearly forty well-established houses of worship nearby. 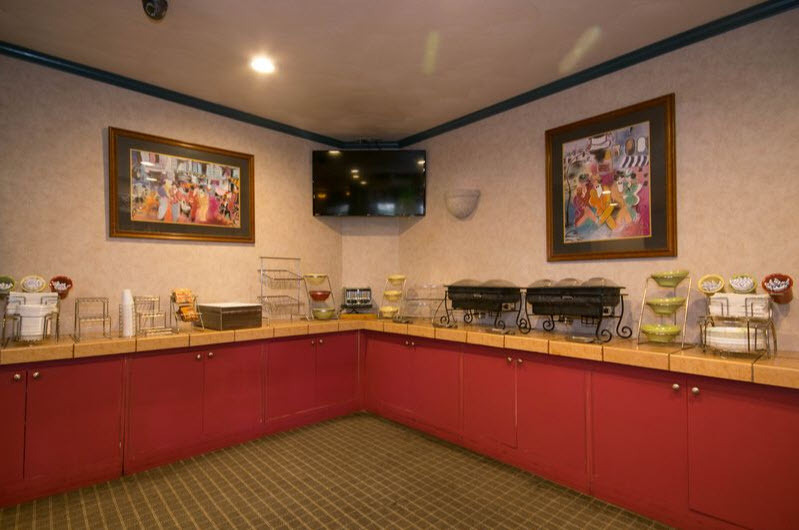 We are located just minutes from OAK, BART, I880 and major attractions. Our completely non-smoking property features 189 guest rooms, an on-site restaurant, 150 Bistro Bar and Grill and in room dining. 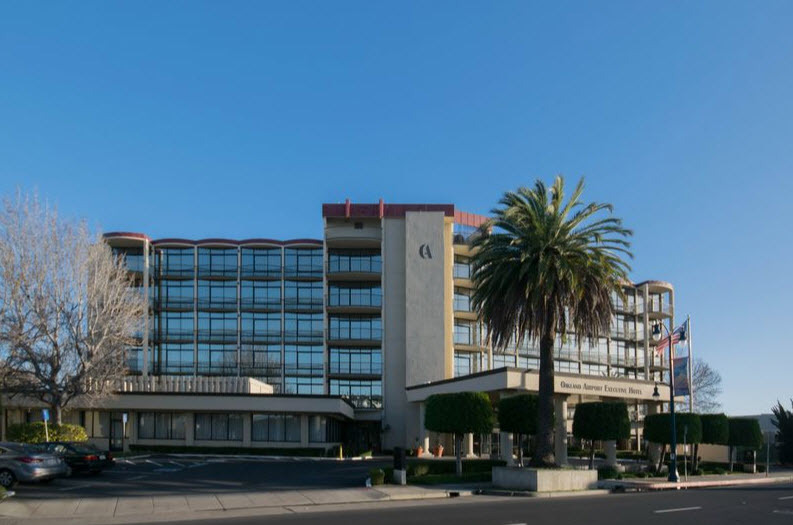 Located just minutes from Oakland International Airport, BART, Interstate 880 and major attractions at the Oracle Arena and Oakland-Alameda County Coliseum. © 2017 Oakland Airport Executive Hotel. All rights reserved. Certain portions are copyright Oakland Airport Hotel, Trademarks used under license agreement.